Rob Keister, the director of the Mid-Atlantic .90 Association will join us to talk about the 2018 season and look ahead to 2019. At the bottom of the hour, we will welcome Don Bangs, the Mid-Atlantic .90 Association Super Comp Champion to recap his title run. 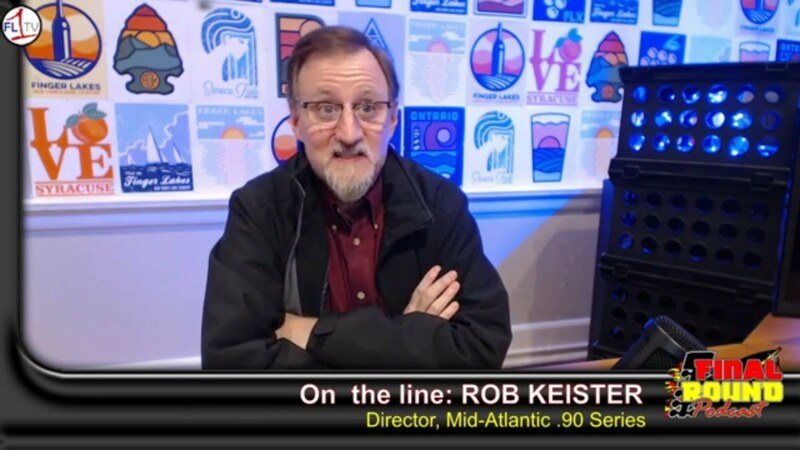 Rob Keister of the Mid-Atlantic .90 Series will be joining us to look at the upcoming season!